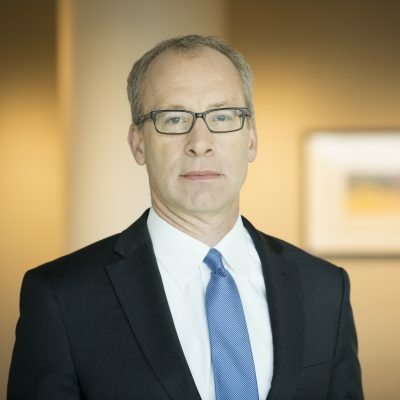 Lars Golumbic’s litigation work includes employer 401(k) “stock drop” and “excessive fee” claims, and claims involving ESOPs. Lars represents numerous religiously-affiliated healthcare systems in matters challenging the “church plan” status of the plans sponsored by those systems. Additionally, Lars defends plan trustees, fiduciaries, companies and their board members, and service providers in investigations opened by the Department of Labor and in enforcement proceedings instituted by the agency. He has appeared in dozens of federal courts across the country as part of his active ERISA litigation practice. While the focus of Lars’ national practice is in ERISA litigation, Lars also represents plan fiduciaries and other stakeholders in matters concerning plan funding, restructuring, withdrawal liability, and plan termination. Our job here is to make our clients’ lives easier by assuming their burdens and making them our own.